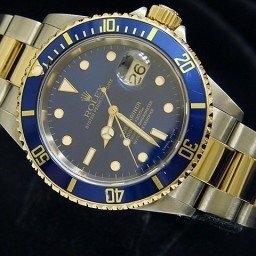 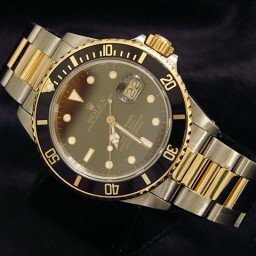 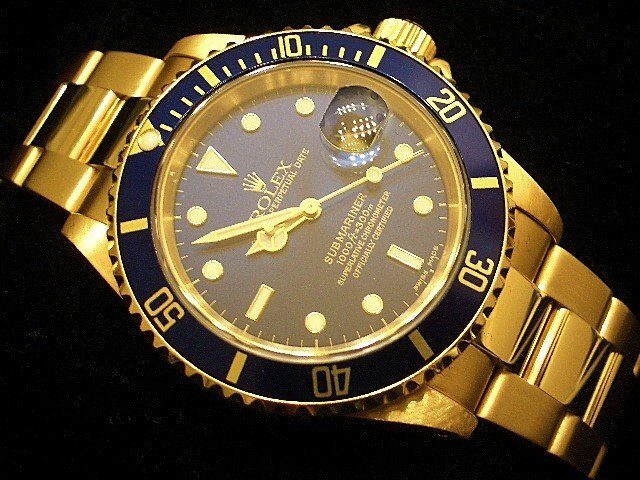 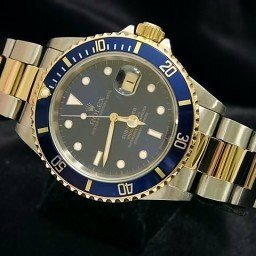 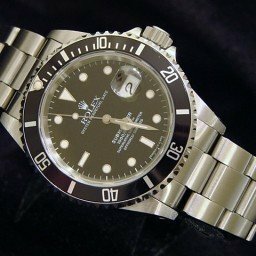 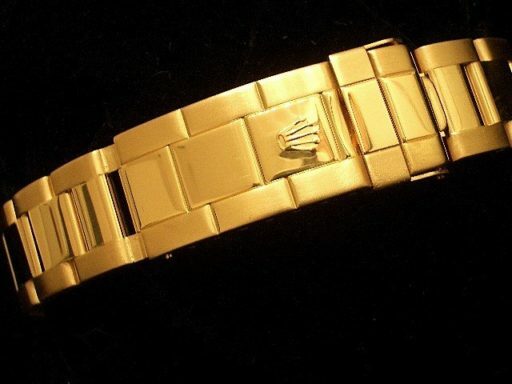 BeckerTime is proud to offer this impressive Mens 40mm 100% GENUINE ROLEX Solid 18k Yellow Gold Submariner Date Watch ref #16618 with a Blue Dial & Bezel. 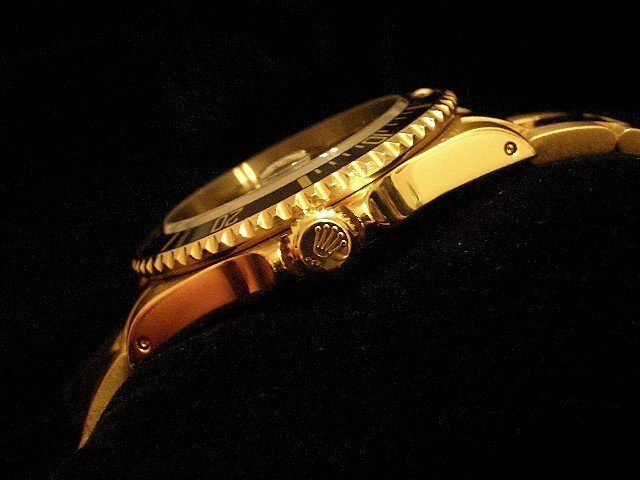 This is an early 2000’s model. 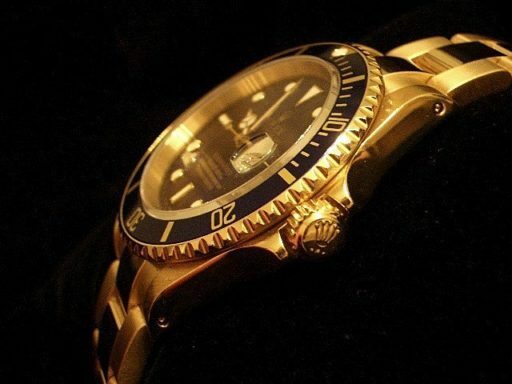 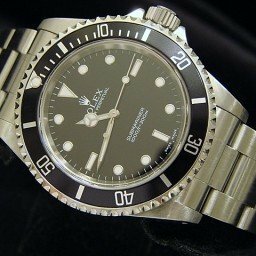 This Rolex in SUPER EXCELLENT CONDITION.